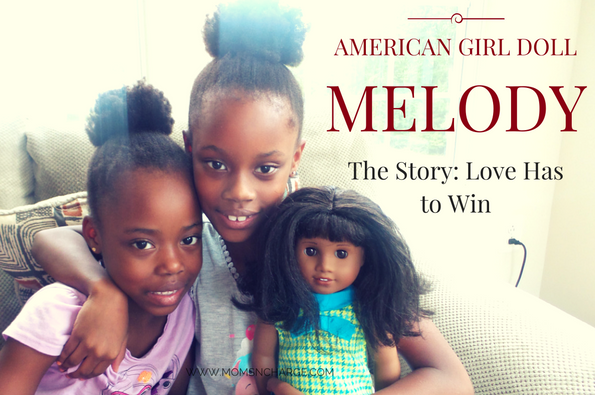 In case you didn’t know, American Girl released their newest historical character, Melody in August. 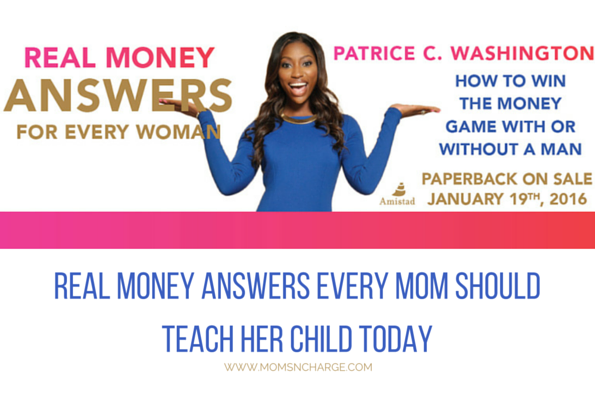 When they first reached out to me to share this exciting news, I was ecstatic! 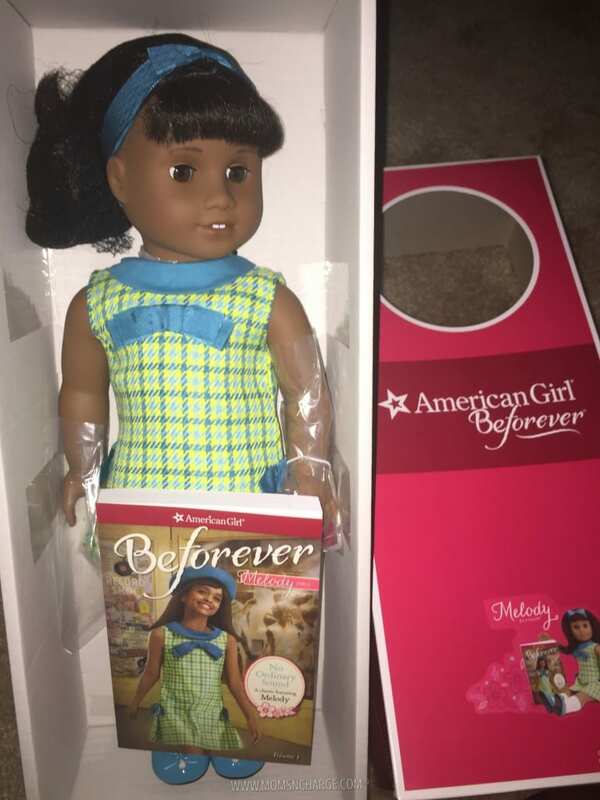 It was perfect timing because my daughter’s birthday was coming up and I had just overheard her asking her uncle for an American Girl doll for her birthday. I not only got a chance to review the beautiful Melody doll, but also part one of her three-part book series. Melody Ellison is a civil rights believer, chorus leader, and daughter of Detroit. Nine-year-old Melody provides a glimpse of life during the 1960s—a significant decade for the civil rights movement in America and a time of great energy, optimism, challenges, and change. Written by award-winning author Denise Lewis Patrick, the Melody stories introduce readers ages 8 and up to Melody Ellison, who loves her close-knit family, gardening with her grandparents, and singing her heart out. Whether she’s in the children’s choir at church, backing up her brother’s Motown music, or singing into a hairbrush with her sisters, Melody loves blending her voice with others. What really excited me is hearing the story of how Melody’s character came to be. 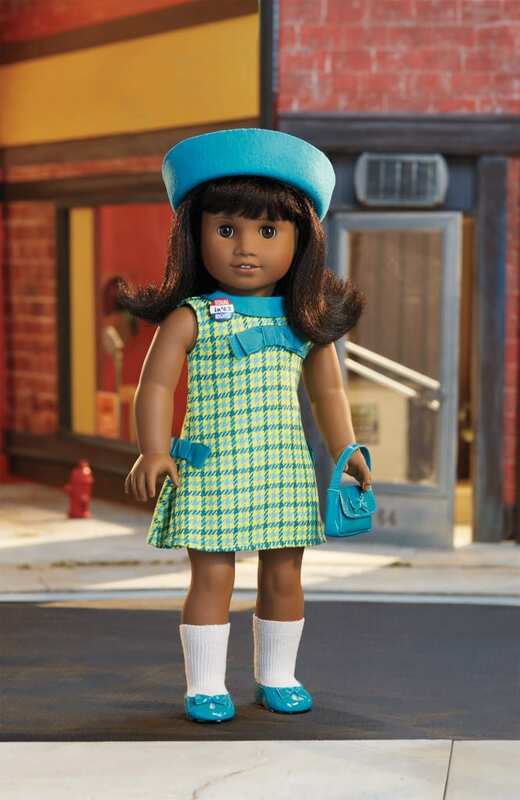 To help ensure the historical accuracy and cultural authenticity of Melody’s story and products, American Girl worked with an esteemed six-member advisory board to review and provide input on all aspects of Melody’s development—from the doll, books, outfits, accessories, issues, and story setting. I love that American Girl goes to great lengths to ensure the accuracy of these beautiful dolls. I decided to keep Melody under wraps for a few weeks and surprise my daughter with it for her birthday. 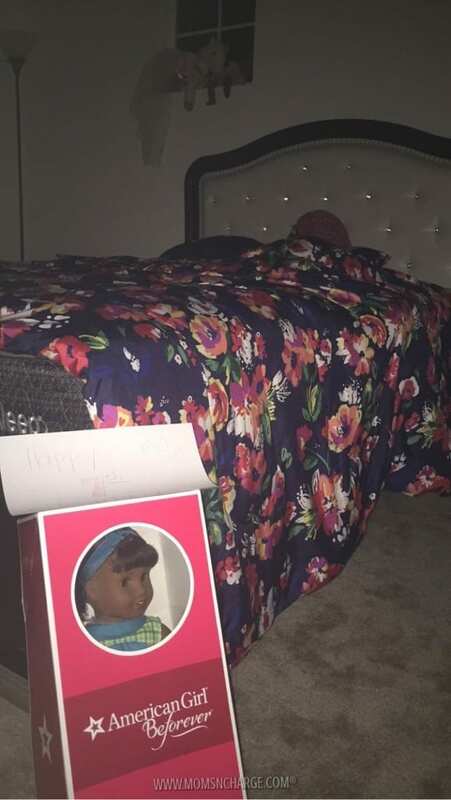 I decided to leave it at the foot of her bed after she fell asleep so it would be the first thing she saw when she woke up. Needless to say, she was beyond excited and woke me up bright and early to show me her new doll (as if I had no idea). What warmed my heart most was how excited she was because Melody looked like her. She seriously tells me once a day how much she loves Melody. And she surely doesn’t travel without her. I now may have to add her to baby girl’s Christmas list. While big sis has allowed her to share, I know there’s nothing like having your own. 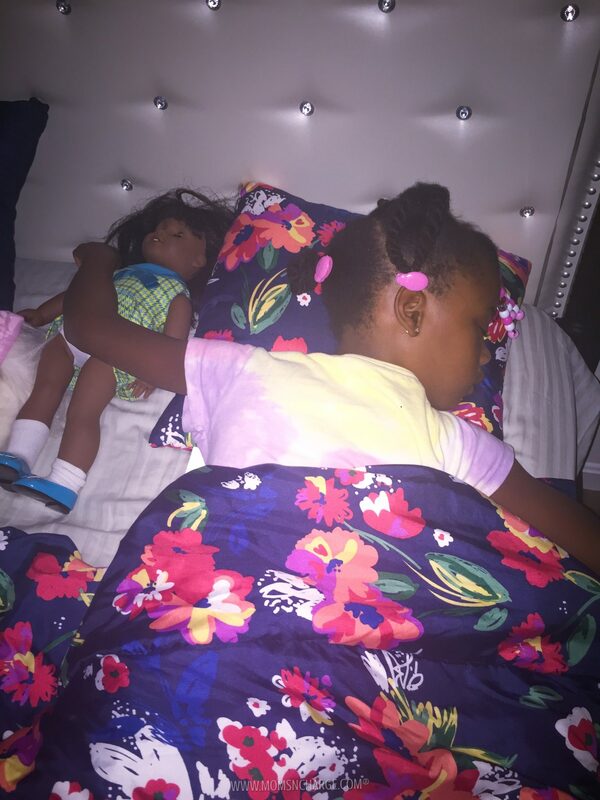 In this day and age, you would think that having a doll that looks like you is no big deal. But for our little brown girls, it still is. 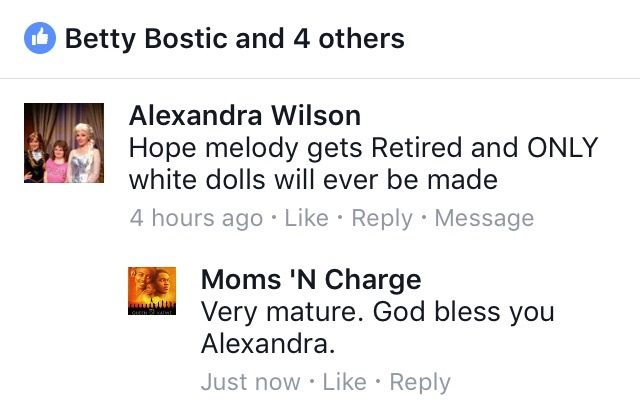 When I shared the announcement of Melody’s story being streamed on Amazon Prime to my FB page, below is a screenshot of one of the comments I received (the comment has since been reported and removed, thanks to one or many of my wonderful friends). 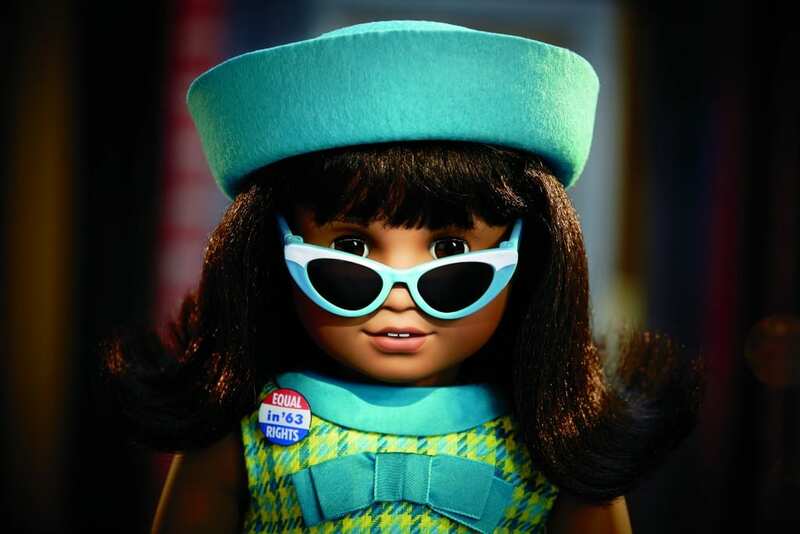 This is why it’s so important for us to celebrate and support companies like American Girl who see and understand the importance of telling our stories. Our stories are relevant and they are empowering. Our girls learn to love themselves more when they can see people and products that look like themselves being loved and celebrated. From stories like Melody’s, our little ones can learn that “love has to win”. Here’s a snippet of the review I provided to American Girl. 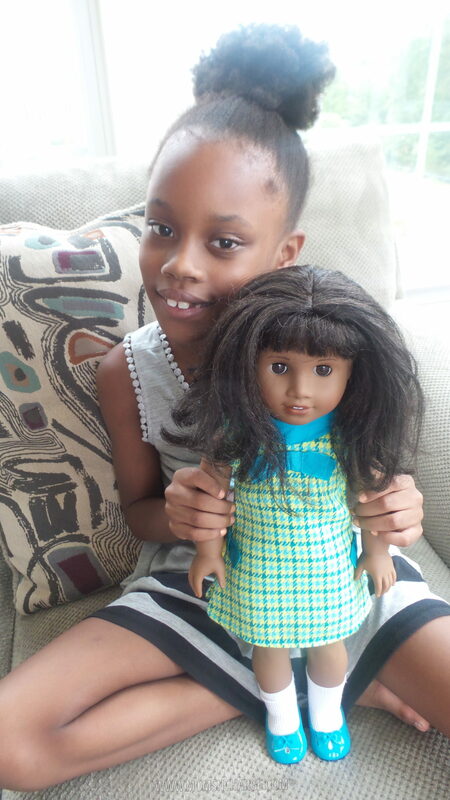 I hope it will encourage you to check out this beautiful doll and her story (amongst others). I always check on the kids before I go to sleep. And it doesn’t matter how long after they’ve gone to sleep that I check on them. I will always find Melody snuggled up with Olivia. 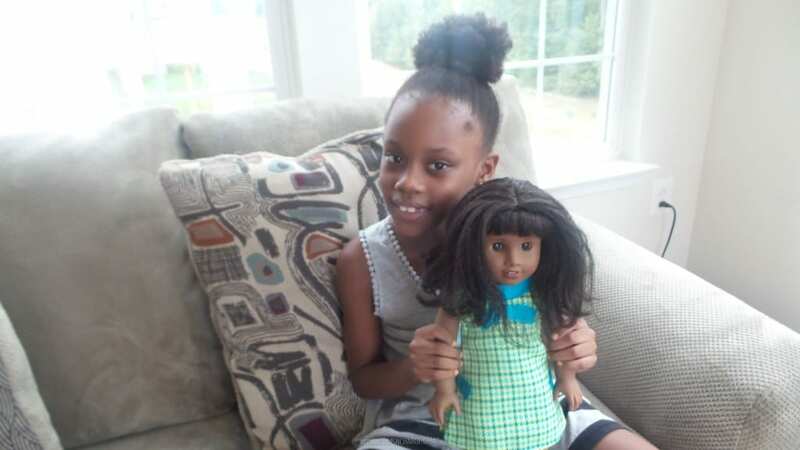 When asked what she wants people to know about Melody, here is what Miss O (who just turned 7) had to say: I love Melody because she’s a great doll and she has a great book. I like her story. I like to take her to the park and do her hair. 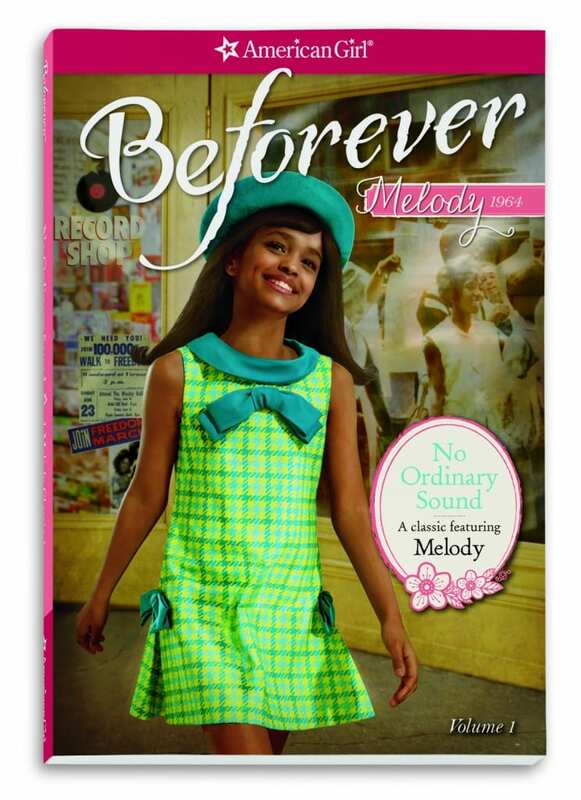 You can purchase Melody for your little princess, as well as other accessories by clicking here. I know that Melody’s story will inspire little girls everywhere! I’m looking forward to reading the other two books in the series and sharing the rest of her story with my girls. Disclosure: This is not a sponsored post. 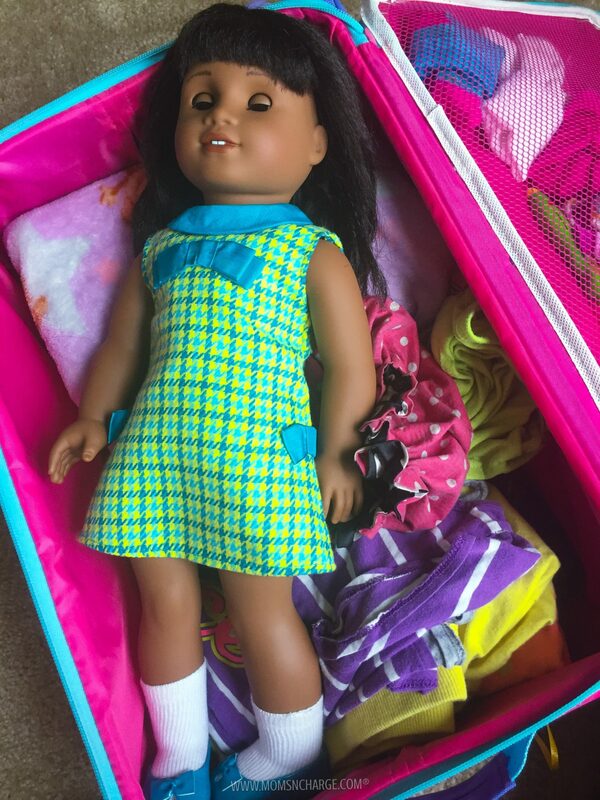 I was provided an American Girl Doll (Melody) in exchange for my honest review. I wanted to share my experience and excitement for her story airing on October 21st here. As always, all opinions are my own. 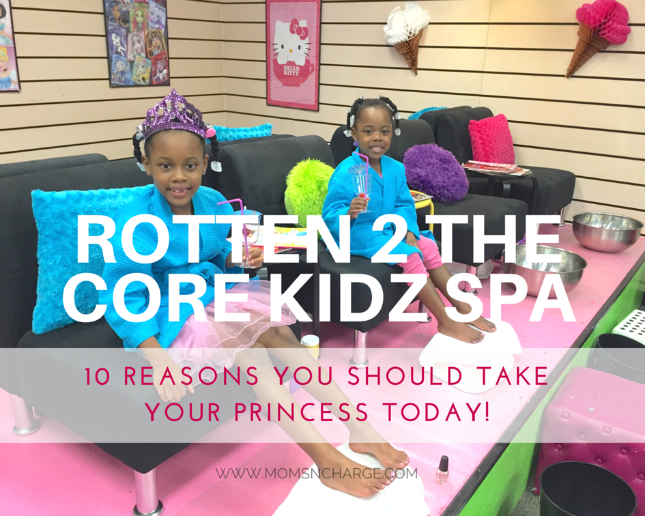 Rotten 2 The Core Kidz Spa – 10 Reasons to Take Your Princess Today! Awwww what a great gift to give your daughter! I love teaching my girls about Black Historiy and this will be a great way to do so! Your daughters are beautiful! I love the new American Girl doll. I am VERY excited for the new release of the movie. I know my girls are going to love it! My daughter was telling me about this doll. I think we saw he in store. She has a great story and I love that AG featured her. I love this review Christine! How exciting to wake up to such a special gift! I had no idea the doll was that big. I know she will cherish her for for a long time. When my, now 24 year old daughter was that age, Addy just came out. I didn’t like the fact she was a slave, but I bought her and all the books anyway. I was just bought the other AG clothes for her instead. We still have all the books. I know she will cherish her for for a long time. I. Can. Not. Wait. For. This. Movie! My little bit has an October birthday, and I will be purchasing the books for her. She’s not into dolls much. Her class is studying American History this year and we have already had to have the slavery-you’re-the-only-black-kid-no-you-can’t-scream-out-in-class-but-you-can-say-what-you-feel discussion. I am praying this political climate helps me to have these discussions with compassion and not anger, but Melody sure helps make it a little easier. These dolls are beautiful. I’d love to get one of these for my niece. It’ll be good to have dolls that look like her but are part of history as well. Aww such a cute doll and what a perfect gift. The photos are just too adorable. 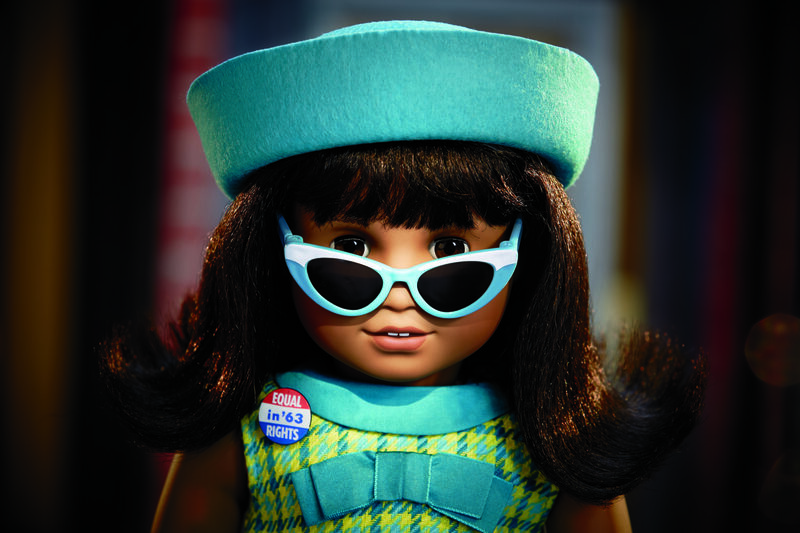 I love that American Girl created this doll! I wish they had dolls that looked like me when I was growing up. I am glad that your daughter does. Having the historical aspect and the video to go along with it is just icing on the cake! I’ve seen the trailer for this movie and I’m excited see it. I enjoy how the character Melody has such a bond with her mother and is aware of what is happening around her. 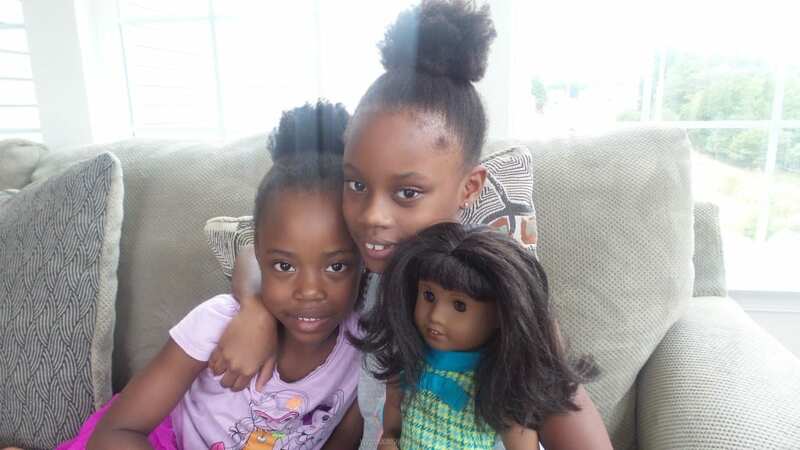 I agree with you that having dolls that look like us is so important. Yes!!! Her awareness and courage/bravery is what excites me too. Thanks for sharing, Nay! I have heard about Melody, but didn’t know all the amazing details about her. I am so glad they made her. Perfect that it was right on time for your daughter’s bday. It’s great that American Girl finally added someone besides Addy. Cecile, the wealthy girl of color, was a great addition, too, but she didn’t relate as much to current events or to the modern-day parents and grandparents as well as Melody does. Thank you so much for this post. It truly was beautiful. I’m glad you girl loves her. Thank you so very much Lauren!!! I do love that Melody relates so well with current events. American Girl really did a great job with her.